The FAB Life is losing a host and executive producer, Tyra Banks. She is exiting her role as host effective immediately, but will continue to contribute to the show on-air and will remain in the role of executive producer until December. The Disney/ABC Home Entertainment television show will allow the existing panelists, including co-host Chrissy Teigen, to fill Tyra Banks’ spot. 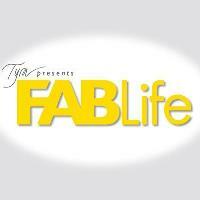 The FAB Life premiered in September and features entertainment and lifestyle experts and motivators. 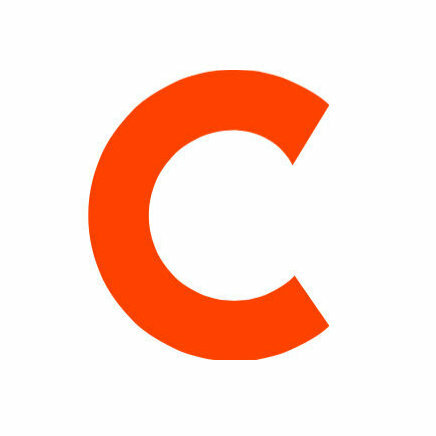 Find updates on the latest in fashion and food by following The FAB Life on Twitter and by clicking ‘Like’ on its Facebook page.